There is a saying that "We are what we eat." Our food choices affect our daily routine, our life and most of all our health. The more we eat food rich in fat, salt, sugar and calories the more we fall into the pit of unhealthy lifestyle where different disease and sickness is waiting to attack our precious body. I know for a fact that each of us knows the cons of eating unhealthy food but we don't defer on doing our usual unhealthy lifestyle because doing so means a lot of conscious effort, self-motivation, continuity and most of all money. 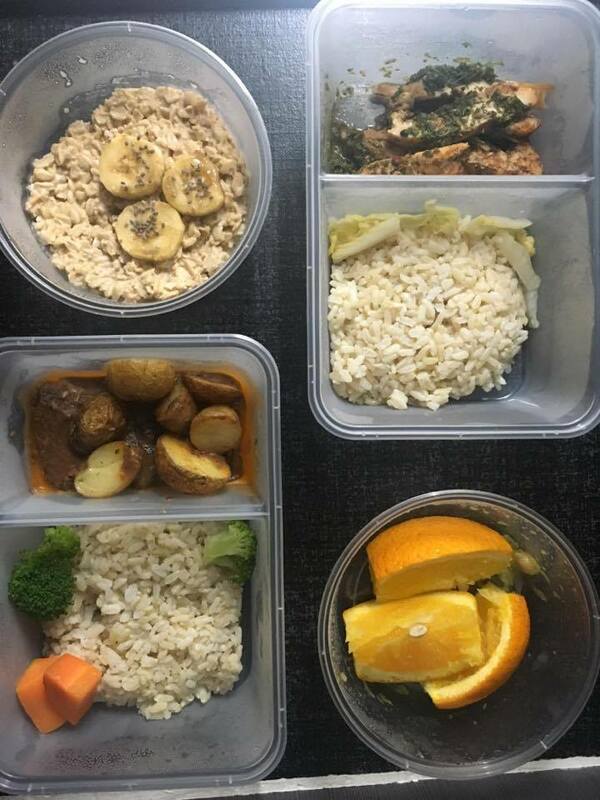 The reality is the healthier the food, the more expensive it is and the more effort we need to prepare it. Honestly, I don't have both that's why I fall into the pit of unhealthy lifestyle until I came across Fit Cuisine. 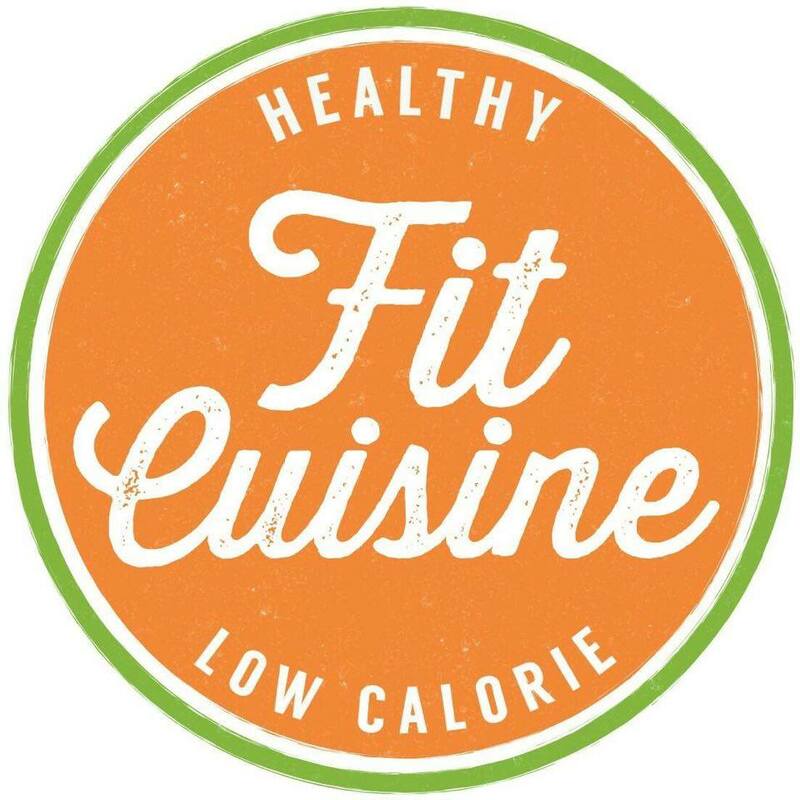 Fit Cuisine was established four years ago. 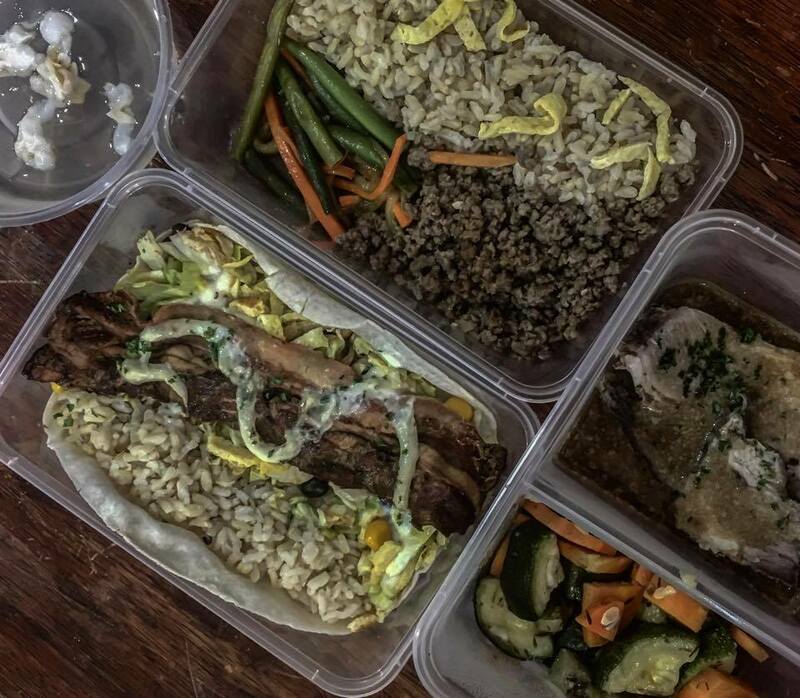 Their vision is to provide healthy dishes to Filipinos without compromising the taste of their dishes and convenience of their clients. How? 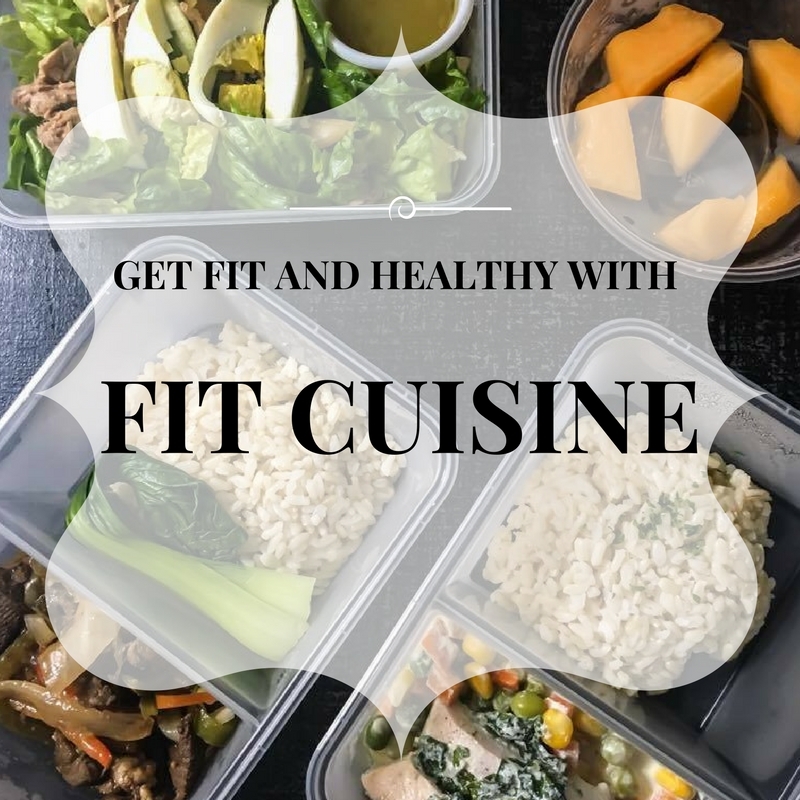 Instead of preparing your healthy meal and taking too much time computing and weighing every ingredient just to get the proper calories, protein, and carbohydrates, Fit Cuisine delivers delectable meals from breakfast, lunch, snack and dinner right in front of your doorstep. Each meal that they serve has low calorie, sugar, fat, and salt. Photo Credits to Fit Cuisine. 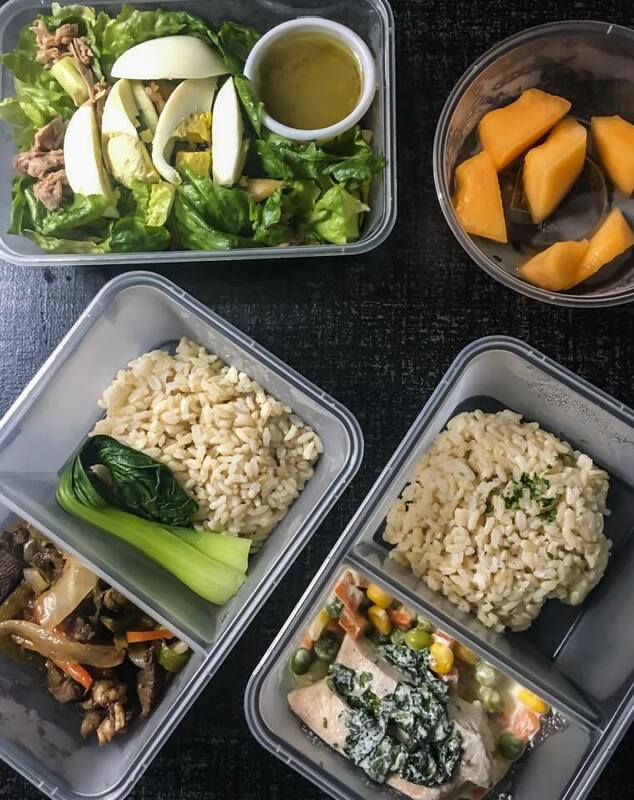 Aside from providing convenience, they also educate their clients by posting motivational before and after photos of their clients who lose weight and got healthier because of proper diet and nutrition. They also share the nutritional benefits of the ingredients that they are using on their social media accounts. 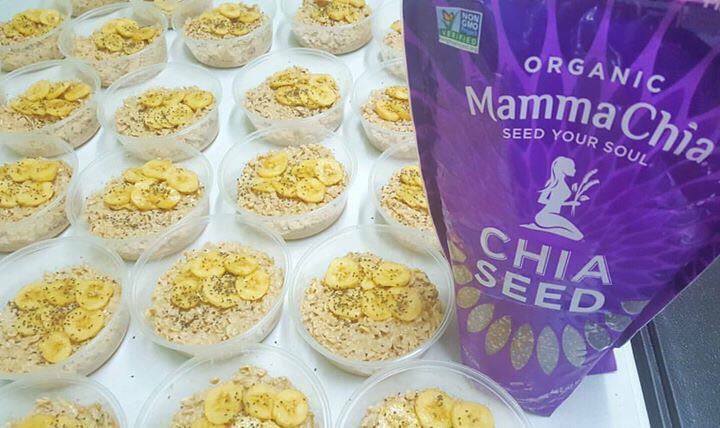 Fit Cuisine sharing the benefits of Chia Sees. Photo Credits to Fit Cuisine. 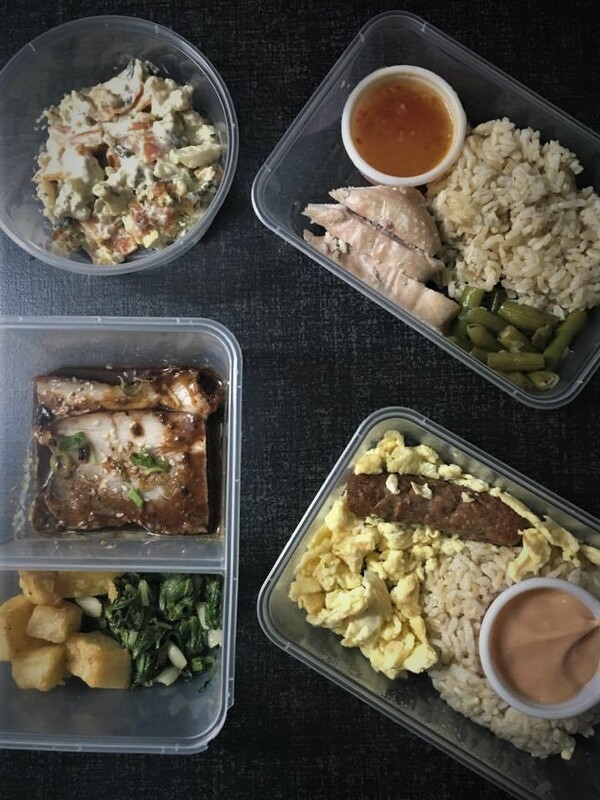 At first, I was hesitant to try this because a lot of people are telling me that delivered healthy meals have a bland taste but Fit Cuisines' meals are delectable and full of flavor. The meal set is delivered to me every night and all I need to do is reheat it every time I will eat. Surprisingly, the food still tastes good even if it is reheated. The price is reasonable considering the taste of each dish. 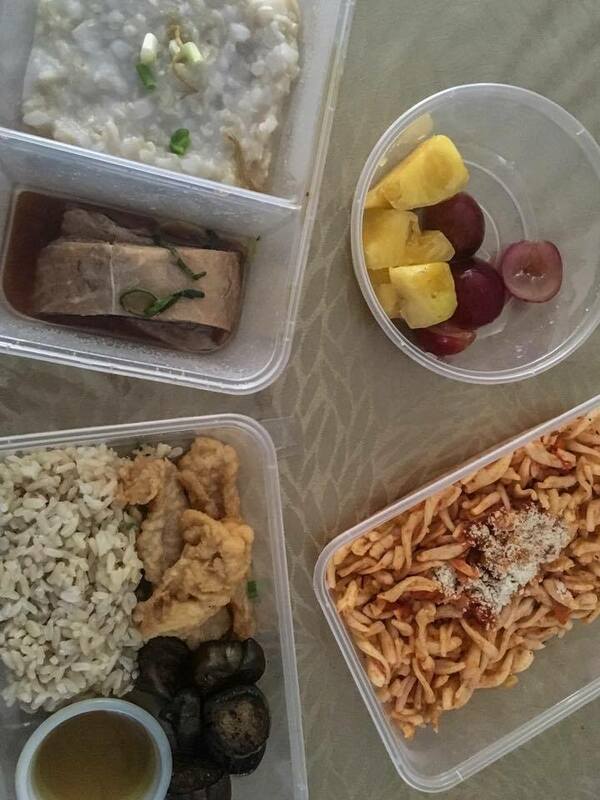 Continuing my five days meal with Fit Cuisine will surely make me fit and healthy.